Wat is dit voor site? Wij zoeken de goedkoopste boeken op internet. The Saint and the Chopped-Up Babyvonden we het goedkoopst op Bol.com voor €50.99. We hebben gezocht in nieuwe en tweedehands boeken. Rechtsonderaan de pagina kan je het boek direct bestellen	via Bol	.com. 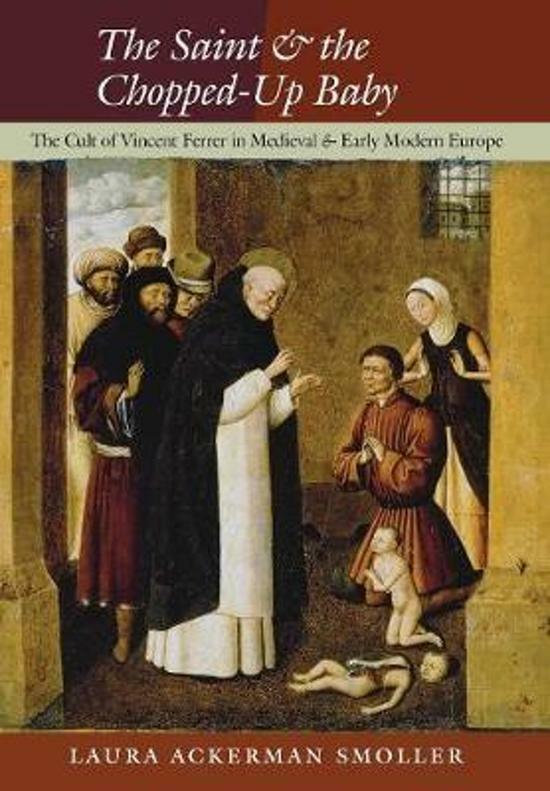 Vincent Ferrer (1350-1419), a celebrated Dominican preacher from Valencia, was revered as a living saint during his lifetime, receiving papal canonization within fifty years of his death. 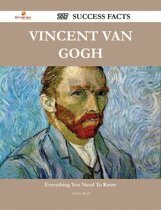 In The Saint and the Chopped-Up Baby, Laura Ackerman Smoller recounts the fascinating story of how Vincent became the subject of widespread devotion, ranging from the saint's tomb in Brittany to cult centers in Spain, Italy, France, Germany, and Latin America, where Vincent is still venerated today. Along the way, Smoller traces the long and sometimes contentious process of establishing a stable image of a new saint.Vincent came to be epitomized by a singularly arresting miracle tale in which a mother kills, chops up, and cooks her own baby, only to have the child restored to life by the saint's intercession. This miracle became a key emblem in the official portrayal of the saint promoted by the papal court and the Dominican order, still haunted by the memory of the Great Schism (1378-1414) that had rent the Catholic Church for nearly forty years. 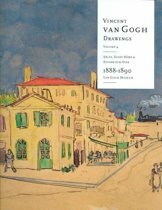 Vincent, however, proved to be a potent religious symbol for others whose agendas did not necessarily align with those of Rome. Whether shoring up the political legitimacy of Breton or Aragonese rulers, proclaiming a new plague saint, or trumpeting their own holiness, individuals imposed their own meanings on the Dominican saint.Drawing on nuanced readings of canonization inquests, hagiography, liturgical sources, art, and devotional materials, Smoller tracks these various appropriations from the time of Vincent's 1455 canonization through the eve of the Enlightenment. In the process, she brings to life a long, raucous discussion ranging over many centuries. The Saint and the Chopped-Up Baby restores the voices of that conversation in all its complexity.